Preparing for the opening day of a self-storage business takes a lot of work. Launching any business takes thoughtful preparation and organization. 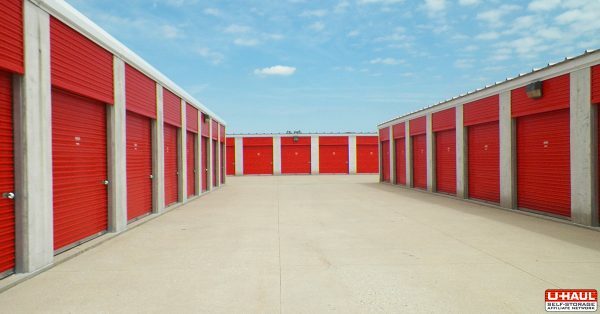 Follow these helpful tips from industry leaders to ensure you have a successful opening day of your self-storage business. U-Haul Self-Storage Affiliates utilize WebSelfStorage, a 100% web-based, fully integrated Management Software. WebSelfStorage will provide you with many great benefits to make every day after Opening Day that much more productive. First things first, you will need to get your name out there! Quality marketing is an important business component. It is an element that should not be overlooked. Team members can build your customer base by displaying “Coming Soon” signs with your self-storage company name and contact information. As an owner, you should highlight attractive features like climate-controlled units or extra-large units. This allows you to stand out from competitors and attract more customers. Another way to market the opening of your new self-storage business is with mobile advertising. U-Haul offers their Self-Storage Affiliates the option to purchase a Storage Affiliate Advertising Van. Affiliates can have their business logo professionally designed and printed on a cargo van. Mobile advertising allows you to display your business in a way that will grab the customer’s attention. 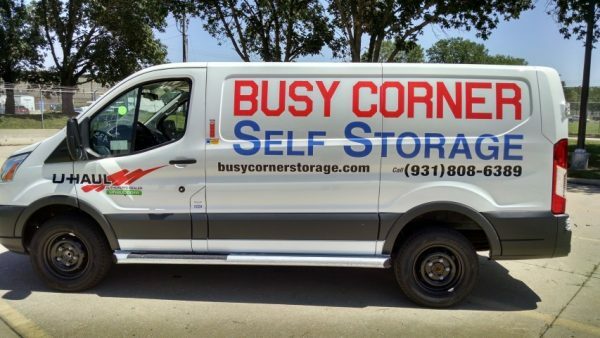 The van will serve your immediate customers moving into your self-storage facility. Affiliates, simply fill out a contract and your customized van will be delivered to your facility. Another perk for Affiliates? Gain instant exposure for your facility on the most widely searched website in the storage industry, uhaul.com. Full stock of moving and packing supplies. U-Haul Self-Storage Affiliates utilizing WebSelfStorage can have quality products available on-site, which means you’re the one stop shop for all your customer’s moving needs. U-Haul products include: boxes, packing tape, furniture covers, dollies, and everything else your customers may need to safely store their items in your facility. Being prepared for anything is a must! Deadlines will change, unexpected costs will arise, and you will have to manage it in an organized fashion. The added support of an established affiliate network will make you feel less alone. The network will aid in your business’ organization, making things easy to manage from anywhere. Creating a team of support will only strengthen your chances of success. The U-Haul Self-Storage Affiliate Network comes with 24/7 customer support, easy-to-use management software and more! As industry leaders, the guidance provided will help you make the right decisions the first time. It takes time, dedication, and money to open a self-storage business. You can affiliate yourself with a trusted name in the industry and make all of your hard work easier. Opening day is just the beginning of many more successful days to come. Best of luck! Are you apart of the U-Haul Self-Storage Affiliate Network? What tips do you recommend?